This is going to be a busy weekend for a lot of us. I hope that you will have time to stop by and visit everyone. I will keep everyone in my prayers for a safe 4th of July. 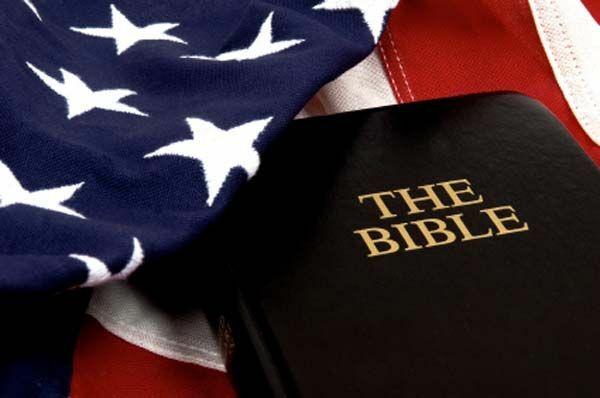 Most of us Americans have been praying so hard for our Country for sometime now, so lets all say a pray on the 4th of July that the Lord be with our Country and the men and women in office, that they will guide our Country pleasing to him. If this is your first time visiting Spiritual Sunday you can go HERE to read the rules. Have a blessed fourth! Thanks for the blog and the opportunity to post and share and receive from others. Ginger - wishing you a safe and blessed holiday. 2 Chronicles 7:14. Have a great weekend! God bless you and our Country! Ginger and Charlotte, Have a very happy 4th of July! So much to celebrate about our country, and so much to pray for. Who the Lord has set free is free indeed! Have a great fourth and thank you so much for hosting this inspirational place. Have a Blessed Fourth of July Sunday! Happy Spiritual Sunday and July 4!! Thank you for this opportunity to share with one another. Wishing you a safe and happy 4th. Wishing everyone a safe and joy-filled Fourth. Right now, I've nothing prepared to post ... but look forward to drawing inspiration from your own heartsongs and sharing. You all light up my life! Thank you for your beautiful blog posts...always inspiring. And please keep in prayer the families of 2 police officers that were killed this week. The 4th of July just magnifies the grief and also the honor it is to live and worship God in America. God bless! Finally getting back to my blogging routine- Thank you so much for hosting! I love the Spiritual Sunday posts! Finally sitting down to read some posts from Spiritual Sunday. But that's o.k. we need God everyday.